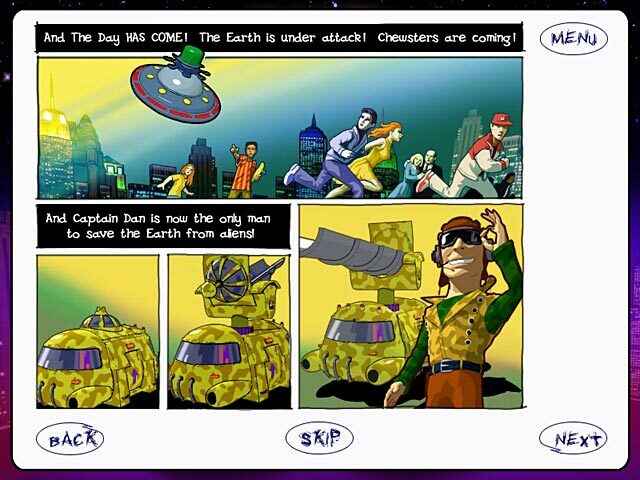 Captain Dan Cornflake needs your help to fight off the Chewsters! These little aliens have come to invade Earth and chew through everything! 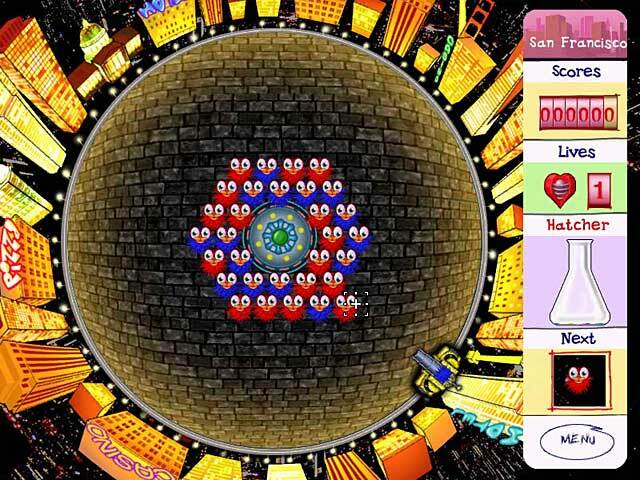 Use Captain Dan`s Chewsterfighter to fight the invaders, shooting at them to make groups of the same color so that they disappear. 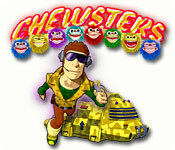 Numerous bonuses help to destroy the Chewsters. Follow them from city to city until they`re driven away from Earth! Chewsters is rated 3.0 out of 5 by 1.